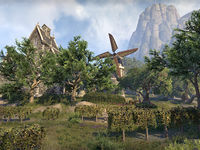 Russafeld is a winery found northwest of Shimmerene, in central Summerset. Russafeld Objective: Help Lorne unmask a mysterious killer from her past. 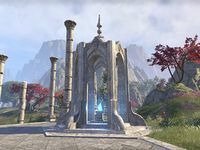 The Russafeld Heights Wayshrine is located between the Rellenthil ruins and Russafeld's plantations.